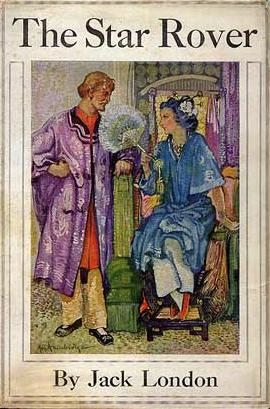 A different setting for his familiar theme of "survival in the wilderness, Jack London's 1915 novel was called The Star Rover in the U.S., but in the United Kingdom, the novel was titled The Jacket. It is a brutal story about a professor named Darrell Standing, who is serving a life sentence in San Quentin for murder. Spoiler alert: he was framed. 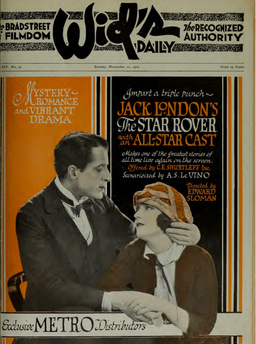 The Star Rover was adapted into a movie directed by Edward Sloman in 1920, with the promotional poster promising to "impart a triple punch" with "mystery, romance, and vibrant drama."